Your thoughts are creating your reality right now in this moment. 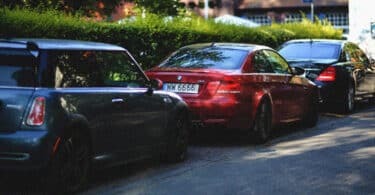 1111 is the most well-known sequence that appear most frequently on the digital clock, license plate, receipt from the store/petrol station/restaurant, or anywhere else. It’s a huge psychological phenomenon, an introduction to synchronous perception of the world through the numerological signs and symbols. 1111 is synchronicity. It’s like a gate or moving into a new phase. Usually there are major changes in your personal or professional life. These numbers bring a new beginning, independence, expression of individuality, they are bearers of the initiative, courage and strength, creativity, happiness and fulfillment. In the greatest intensity, these numbers can bring a total restart or rebirth. They mark the entrance to the period when we are able to create our own reality with our thoughts and intentions. If you see this number when planning a trip, work or some project, it is clear confirmation that your plans are in order and you’ll achieve the result that you envision. 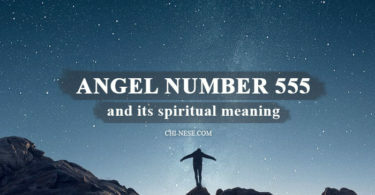 If you keep seeing this number most often when thinking of a particular person, it is a sign that you’re spiritually connected and/or thinking of each other at the same time. Breathtaking synchronicity! This number can also be a confirmation, answer to your questions. 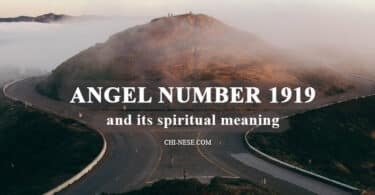 If you decide to send a love/love energy to someone (more on sending love in this article), angel number 1111 may then appear as such confirmation that your energy has been successfully sent. 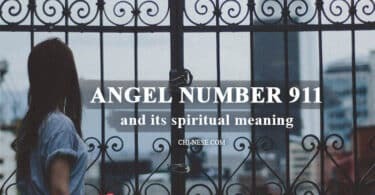 Whether you see this number anytime and anywhere, don’t forget to express your gratitude to your spiritual guides. Your guardian angels are always spiritually present to your soul and all of their messages in the form of signs have some significance that you should know. However, if you think this number has a special meaning for you, carry pen and paper with you and write down all thoughts you had right at that moment when you saw 1111. Number 1 is the number of manifestation, unwavering faith, intuition, motivation, and symbolizes the source that connects us. One universe, one world, one powerful force that materializes our thoughts, and thus fulfills our wishes and desires. The combination of these numbers is very powerful and encourages you to stay focused upon your life path and think about what you truly desire, as your thoughts become things in “the speed of light”. 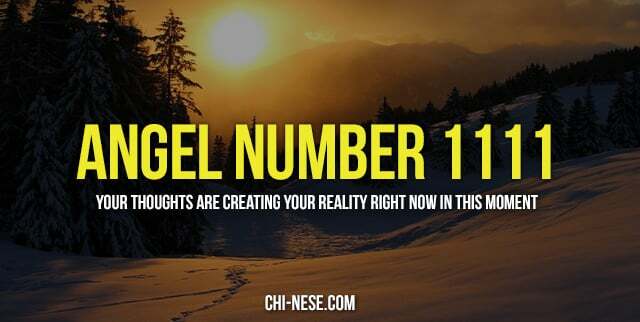 Read more on Angel Number 1111 Meanings – Why You Are Seeing 11:11?